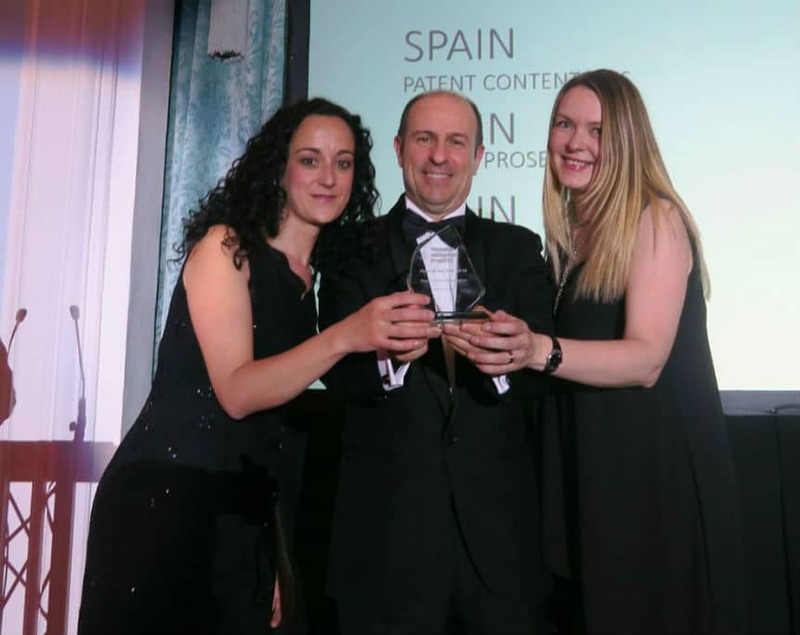 We are very proud to announce that on 8 March 2018 ABG IP received the“Patent Prosecution Firm of the Year” award for Spain at the 14th Annual Managing Intellectual Property (MIP) Global Awards Ceremony held in London at The Savoy hotel. 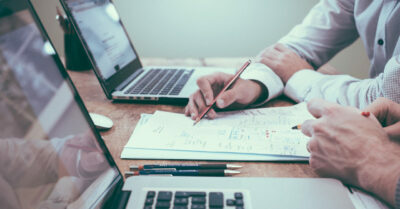 The Managing IP Global Awards are the most prestigious awards in the field of Intellectual Property and recognise the leading firms, individuals and companies behind the most innovative and challenging IP work of the past year, based on results of surveys and extensive interviews with both private practice and in-house professionals. 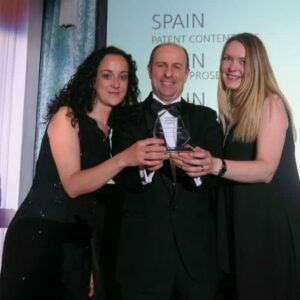 ABG IP has been placed in Tier 1 for Spain since 2008 and has also won this Award in 2011, 2012, 2013 and 2017. 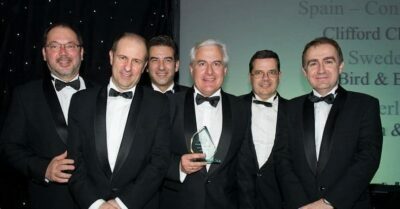 The award highlights ABG IP’ preeminent position in the Spanish market as well as its commitment to the highest quality service in IP matters. We would like to thank all of our staff, clients and foreign associates for their continuing trust and support.